What we do at DCD. 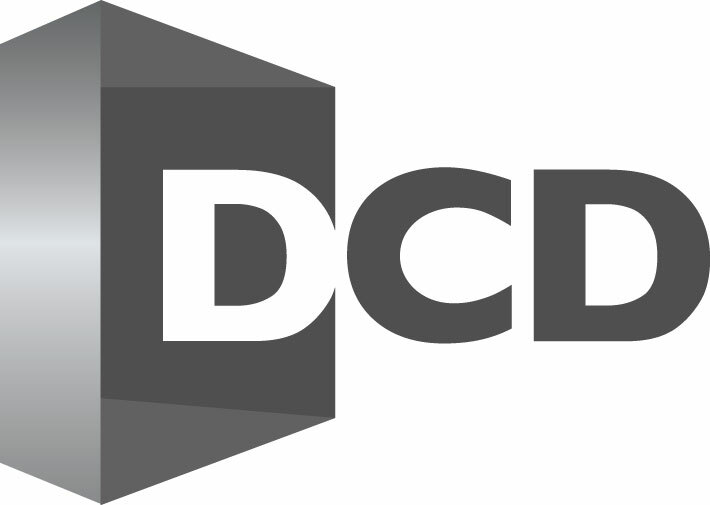 DCD is a specialist building company. We are committed to building bespoke homes with high thermal performance, energy efficiency and lasting value. That is our promise to you. DCD is committed to exceptional results on time, on budget and to the desired standard. needs is our top priority. where we resolve all issues in partnership, together finding the solution. We are known for our commitment to quality, tradition and dependability. 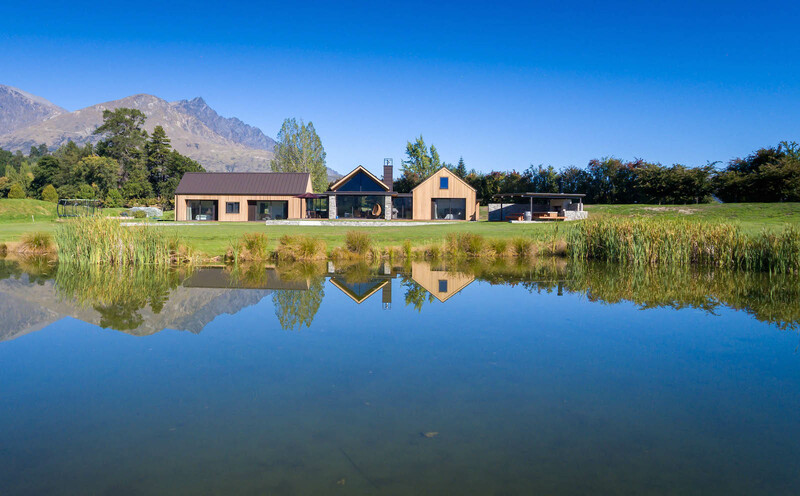 We are proud to put our name to every custom passive home build we complete, knowing that it bears our trademark high standard of quality craftsmanship. We’ve done the research, have the experience, and we make building high performance homes easy. With DCD, we guarantee your home will be warmer, healthier and more enjoyable to live in whether the scorching hot sun is beating down, or icy temperatures have dropped well below freezing.  DCD handles everything, from feasibility, site development, design and build, to project management, construction and certification. Our integrated way of working means we can tailor everything we do to manage project costs and timeframes for clients, and we do so transparently. The earlier we’re involved, the more value we can add to your high performance home. Our concept-to-completion capabilities mean we can add value at every stage. The more of the process you hand over to us, the more seamlessly your project progresses, and the more time and money you save. By engaging DCD prior to the the design phase of a project, we can use our considerable skills and collective experience to empower our clients to make wise decisions from the start that will meet their needs in terms of finances, quality and performance. We develop and manage the entire building package to complete our clients’ visions. We have developed strategic, time-proven alliances with specialist consultants, design professionals, and suppliers to consistently drive innovation. We bring together the very best people for every project we are involved in. DCD is committed to exceptional results on time, on budget and to the highest standard. A mission and vision built to last. It’s our vision to be the go-to specialist for building thermally efficient homes. We strive to elevate the art and science of thermal efficiency by setting the benchmark for complete energy efficient home solutions. And we do that by going further than anyone else in design, building and developing the perfect home living solution for every client’s unique project. In short, we push boundaries further, we deliver more, and we do it with knowledge, integrity and ingenuity. "Thanks Dennis, to you and your team for a job well done. Our property manager Katrina from Housemart was equally impressed with the quality and professionalism displayed by you and your team." 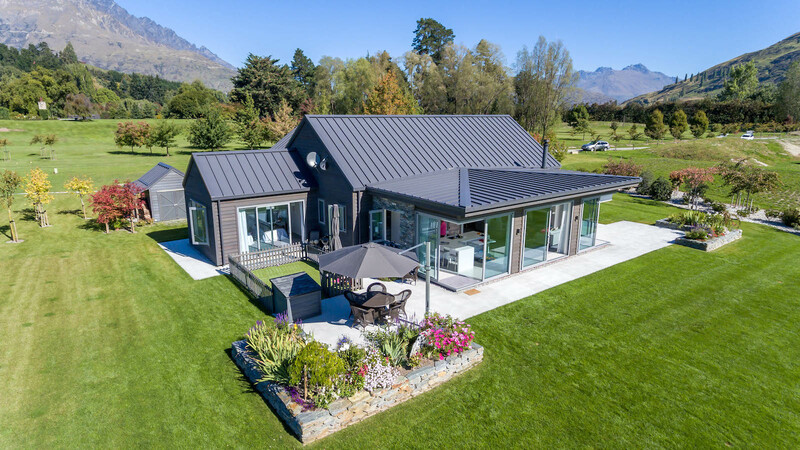 "Dennis Dowling is honest, straight up, no nonsense (with a sense of humour), has a professional team, is an expert on construction, budgets and weathertightness and delivers a great product because he cares. “From the design and planning stage Dennis was involved. His advice was invaluable and communication was prompt and efficient. The quality of the workmanship is very high and any issues resolved promptly following completion.